If your goal is to increase your ability to serve your customers, employ leading edge technology and better utilized human and financial resources, we can help. Q: Will there be any experience difference from what I have now? A: The short answer is no, you will have the same experience in the cloud that you have on-premise. Q: What level of support will the staff responsible for IVR experience? A: On site staff will have less responsibilities due to the monitoring and support by the TCM Cloud Services Team. 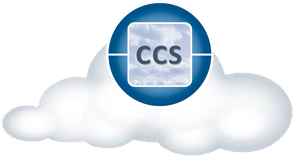 Additionally, on site staff would require less training going forward because infrastructure responsibilities and monitoring are now serviced by TCM Cloud Services Team.